How does a tube-well work? I'm glad you asked. 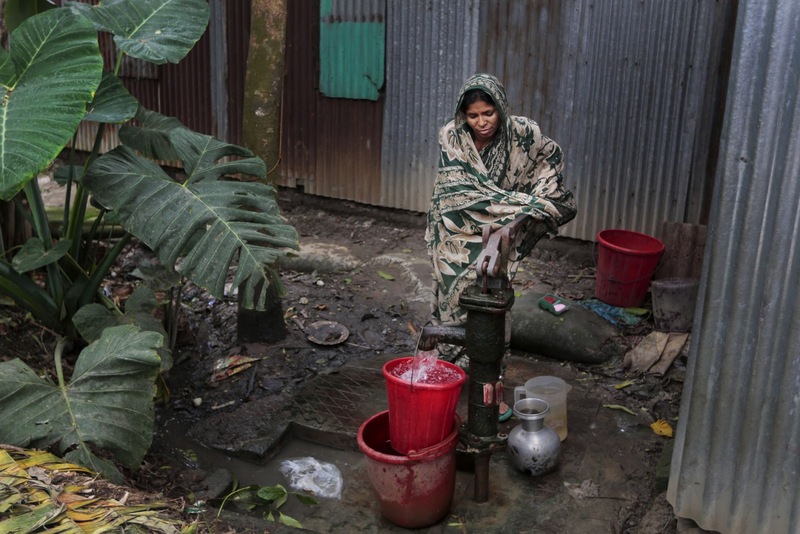 We talk about "tube wells" a fair amount (especially in Bangladesh) and we realized, probably not everyone in Canada has a tube well in their backyard. So, we decided to give you this brief description and diagram. Because, truth be told, tube wells are saving lives. Who knew? A tube well is dug manually; no mechanized equipment necessary. First, a steel pipe with a sharp blade is inserted into the ground and used to dig into the soil. After that, plastic tubes are slid into the narrow hole. At the base of the well are filters which strain out sand, allowing clean water to be sucked to the surface via a hand pump. And, voila! Clean water! Food for the Hungry: How does a tube-well work? I'm glad you asked.